If a dog is is wagging his tail, it means he's happy, right? It's conventional wisdom. 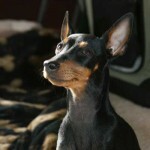 If a dog wags his tail … [Read more...] about Training Tidbit for April: The wagging tail? 33 Animals who are Extremely Disappointed in You. 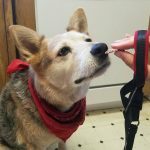 How to make your dog happy … through their nose!